tsimonq2 set this project's icon to Infrastructure. tsimonq2 created this object with visibility "Public (No Login Required)". tsimonq2 created this object with edit policy "Project Members". 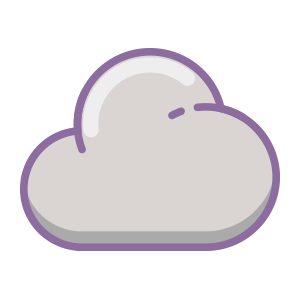 tsimonq2 created this object with join policy "Project Members".